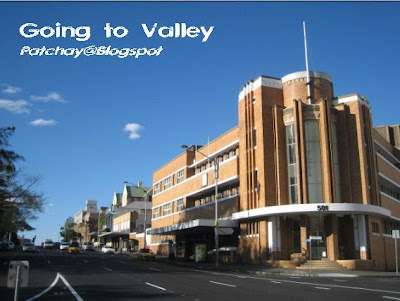 The road leading to Fortitude Valley (Chinatown) from City Centre. Centenary Place - garden and monuments. 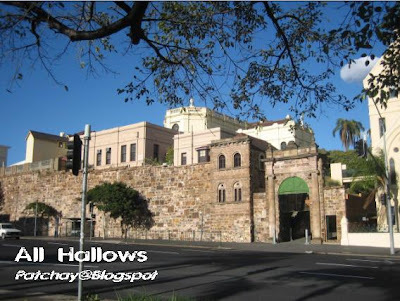 The All Hallows School - prehstoric! 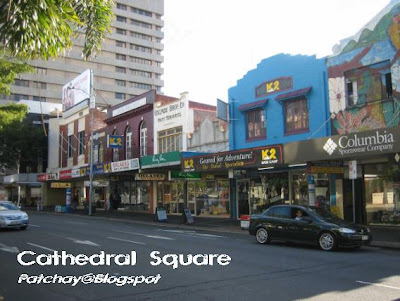 Wickham Street, Cathedral Square is the beginning of Fortitude Valley. Cathedral Square Park and St John's Anglican Cathedral. 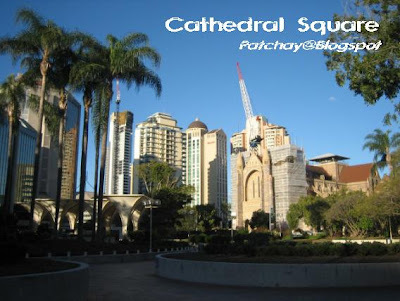 Another Brisbane landmark, undergoing restoration at the moment. 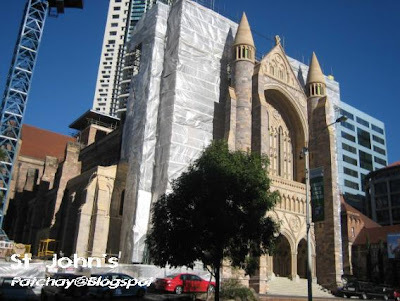 St John's could be Australia's very few, maybe only one, Victorian Gothic cathedral. 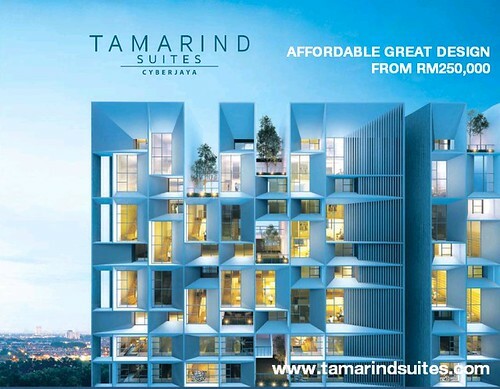 You'll be amazed with the fine architecture once you step inside! 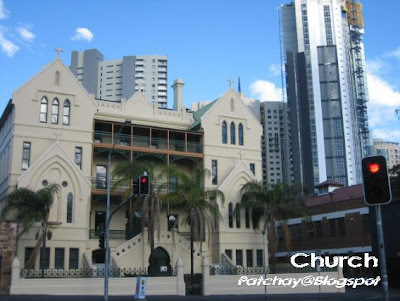 "A church at Boundary Street interjunction... "
So many of your captions are wrong... did you find out what you were labelling or did you just guess?